A House bill introduced on Aug. 30 would create a nationwide Prescription Safety Alert System, designed to better protect patients at risk of opioid overuse. If passed, the Analyzing and Leveraging Existing Rx Transactions (ALERT) Act would mandate the Department of Health and Human Services to work with the private sector on a system that can analyze data from payers and pharmacists to protect patients from opioid abuse. The system would flag patients at risk of overuse based on prescription history. Pharmacists would get the data right in the workflow, including capturing transactions from across state lines and any unsuccessful opioid fill attempts. The idea is to stop fraudulent transactions before prescriptions are filled and empower providers to identify patients at-risk of misuse. 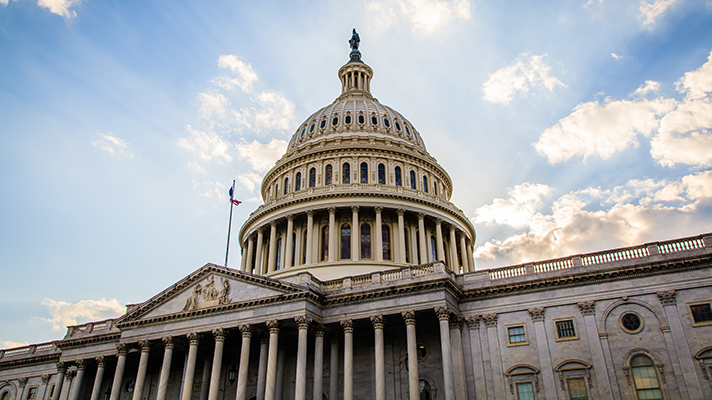 “By giving pharmacists, insurance companies, and programs like Medicare a new tool to understand the data they already have, we can help prevent further harm,” said Rep. Tom MacArthur, R-New Jersey, in a statement. Health IT NOW applauded the legislation. Currently, providers rely heavily on prescription drug monitoring programs to flag suspicious opioid transactions, but there are significant blind spots in that process, explained Joel White, executive director of HITN's Opioid Safety Alliance. Right now, every state besides Missouri has a PDMP in place. And 46 states are part of the PMP InterConnect: an interstate group started by Appriss Health in 2011 that fosters prescription drug data sharing across state lines. But there’s still a long way to go to determine just how effective PDMPs are in impacting the opioid crisis.